≈ Comments Off on Welcome to Me! Trying this out as my first post. It will get more interesting later. 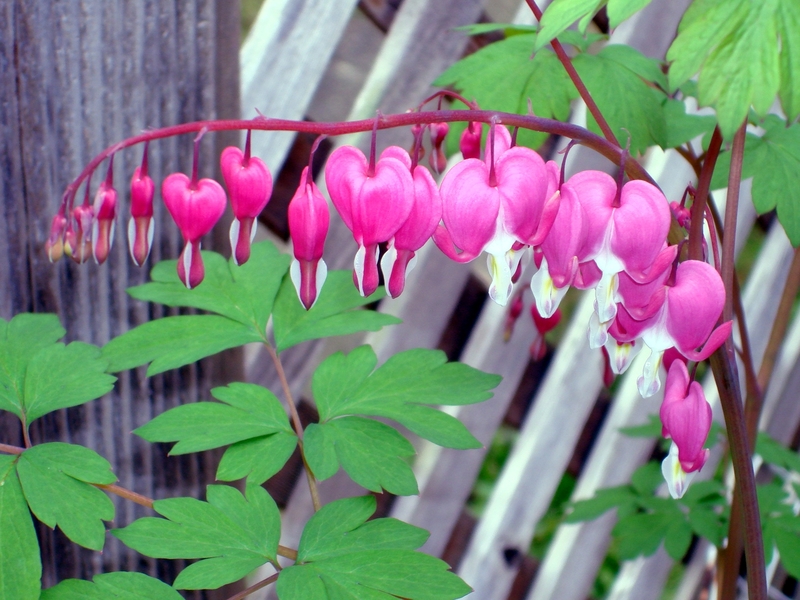 In the meantime, you can stare at this bleeding hearts plant I once grew.